Crisp fresh mornings, cool blue skies with autumn leaves starting to fall – this is a special time of year! There’s events and festivals, celebrations and maritime talks to keep you entertained this October. Check out our top picks for the best coastal events this October. 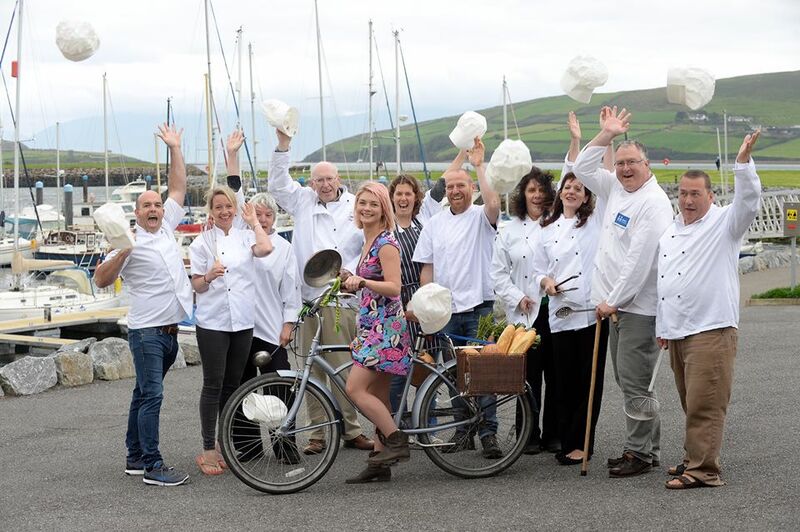 The tenth annual Dingle Food Festival returns for a weekend of food and fun. 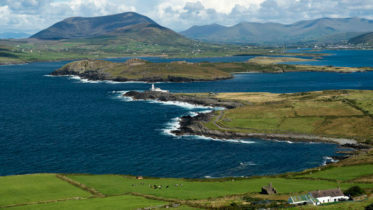 Dingle is renowned for its high quality restaurants and local seafood. It’s also one of the most stunning and welcoming spots in the country! Highlights from the weekend include the Taste Trail with over 70 outlets to sample some delicious local delights and the highly anticipated Blás na hÉireann Food Awards. A festival we highly recommend! The Connemara Green Festival is a relatively new and unique festival that aims to celebrates Mother Nature and raise awareness of the unique ecology of Connemara. All funds raised from the festival will go back into the area for biodiversity projects. The festival’s theme is ‘Ecology, Food and Landscape’. There will be lots of activities including walks, talks, workshop foraging, bird watching, exhibitions and so much more! With 40 years of expertise under its belt the Kinsale Gourmet Festival knows how to run a great festival! 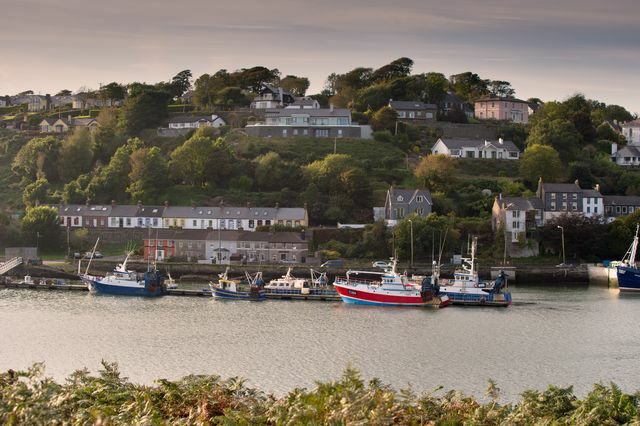 Held in Ireland’s gourmet capital of Kinsale, the weekend is in good hands and is being organised by Kinsale’s eleven Good Food Circle restaurants. There will be chowder cook-offs, food trails, Mad Hatter’s and plenty more. This is a food lovers heaven. Support your local RNLI by hosting a Fish Supper. Breakfast, lunch or dinner, RNLI crew leave their families at a moment’s notice to save lives at sea. You can help these lifesavers by gathering up a few friends and family and put those culinary skills to good work. Every cent raised goes directly to the RNLI to help them protect their brave crew. Sign up your supper today on their website to get your free fundraising kit with recipe ideas, party games and more. 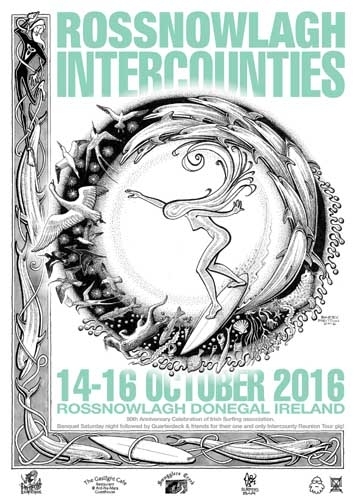 50 years of surfing in Ireland will be celebrated at the Intercounties surfing event in Rossnowlagh Co. Donegal. The event running from 14th -16th will host a number of events including the Irish Surfing Association 50th Anniversary Gala Dinner. This year marks the 50th anniversary of the formation of the Irish Surfing Association. In 1966 Kevin Cavey set off an Ireland’s first ‘surfari’ blazing the way for surfing to become one of the most popular water sports in Ireland today. 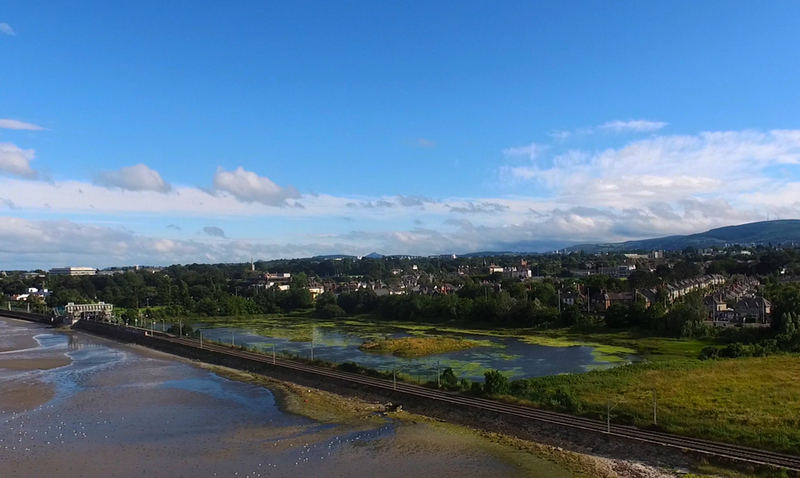 Join the Autumn clean up of Booterstown Nature Reserve. This unique habitat is right in the heart of Dublin Bay and needs your help to keep it clean and clear from our litter. It’s being run by An Taisce and will be held on Sunday 25th. The meet-up point will be at Booterstown DART station car park at 2pm and all gear will be provided. The reserve is an extremely important feeding and roosting site for several different species. It’s a refueling and resting spot for migrating birds, holds one of the largest concentrations of wintering waterfowl and is home to many different species of plant and fauna. Conamara Sea Week is a celebration of the rich marine heritage of the region. The multi-disciplinary festival takes place over two weekends blending of a sense of myth, magic and madness into a unique festival for the whole family. 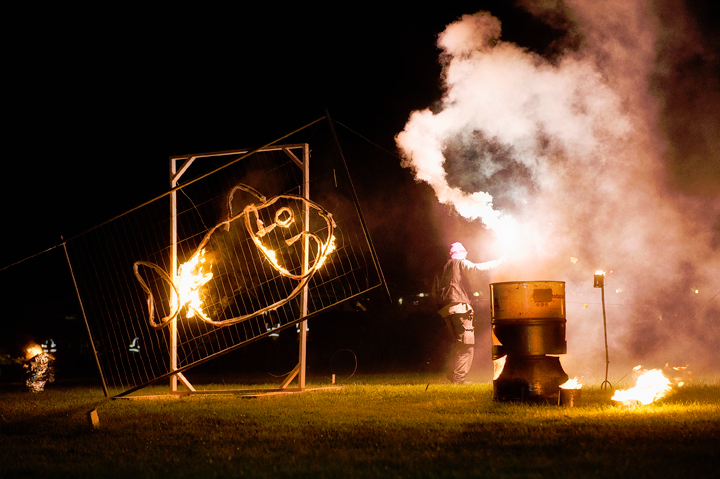 This festival has been running for over 30 years and highlights include music workshops, art exhibitions, walks, talks and wonderful ‘After the Light’ parade. 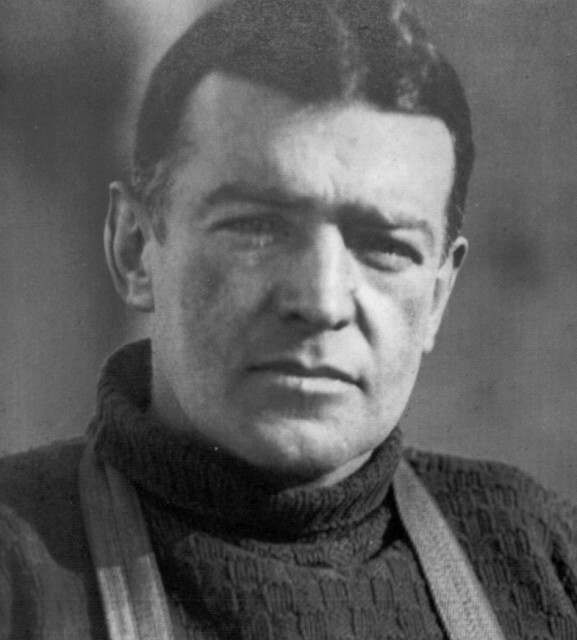 The Athy Heritage Centre-Museum established the Ernest Shackleton Autumn School to celebrate the life and work of the great Antarctic explorer in his home county. It provides a forum for discussion and debate on polar exploration and the presentation of artistic works relevant to Shackleton and his time. The weekend will include a number of lectures, exhibitions and bus tour. Dingle Maritime Heritage Weekend celebrates the Marine World and its people and the maritime heritage of Dingle Co. Kerry. The series of talks and demonstrations will take place in Dingle Oceanworld. 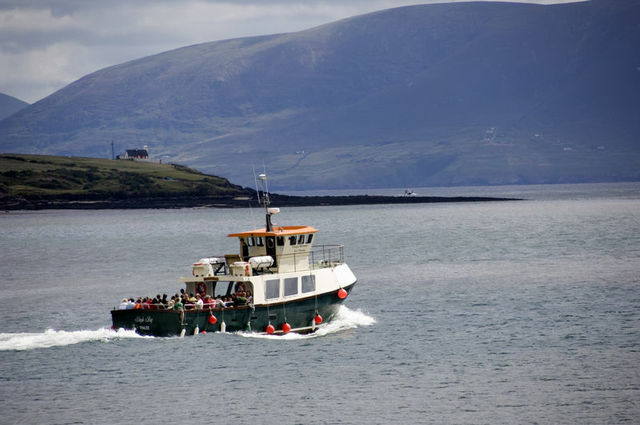 The talks will include topics such as shipwrecks off the Dingle coast, 100 years of Valentia Radio and updates about INFOMAR’s underwater mapping of Dingle Bay.